Mobile apps are software applications that have been specifically developed to use on small, wireless devices (smartphones, tablets) instead of desktop or laptop computing devices. Mobile applications assist users by connecting them to internet services that traditionally were more commonly accessed on notebooks and desktop computers. In fact, dentistry mobile solutions are now vital to any practice’s online presence. Why are mobile apps so important? Because these days we spend more time online than with any other media. In fact, we spend most of that “digital” time in apps on mobile devices. Consequently, apps are quickly becoming the undisputed key form of digital interaction. 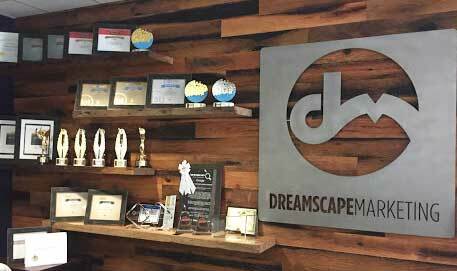 Dreamscape Marketing Mobile Apps ensure that you get the modern content delivery that you need. 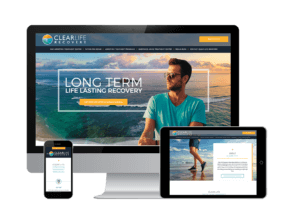 Stay ahead of the curve with a responsive dental mobile website design from the Dream Team. If you’d like more information about our dentistry mobile solutions, then give us a call at (877) 958-9180 today.